Hearing to be Held Sunday, April 30, 2017 at 3:00 p.m. In accordance with Article VI, Section 5(h) of the International Constitution, you are advised that a hearing will be conducted to consider whether the trusteeship imposed over Local 710 should be continued or dissolved. The hearing will be held on Sunday, April 30, 2017, beginning at 3:00 p.m. Members who wish to express their views as to the future of the Local should plan on attending from the start of the hearing. If necessary, the hearing will continue on Monday, May 1, 2017. 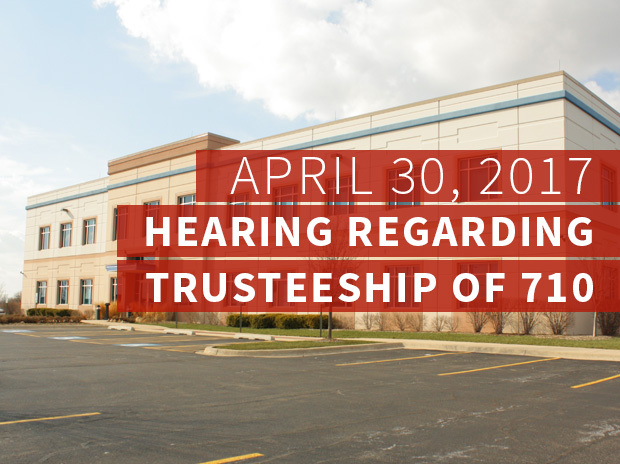 The hearing will be held at the Local 710 Union Hall at 9000 W. 187th Street, Mokena, Illinois. All members are encouraged to attend. Members who are unable to attend, and who have not submitted statements or signed petitions previously, may communicate their views in writing and forward them by mail or facsimile to 202-624-6884. I have received the statements of many members expressing their views that the trusteeship should be terminated, and those members’ opinions are on record and will be considered. Thank you for your cooperation and participation. This notice is being mailed to all active members of Local 710, and it will be posted at all Local 710 worksites. 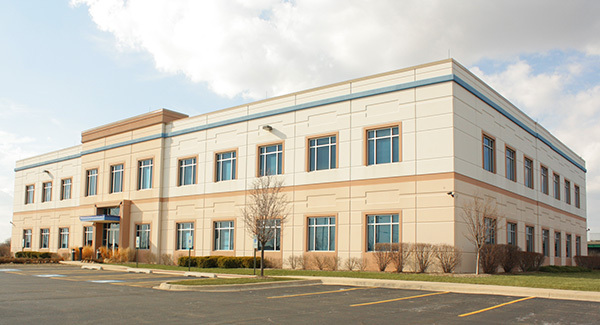 If you have any questions, please contact your agent or the hall at (773) 254-3200. Sunday, April 30, 2017 | 3:00 p.m.